Selected for natural sweetness and ease of use. Also refreshing when iced. 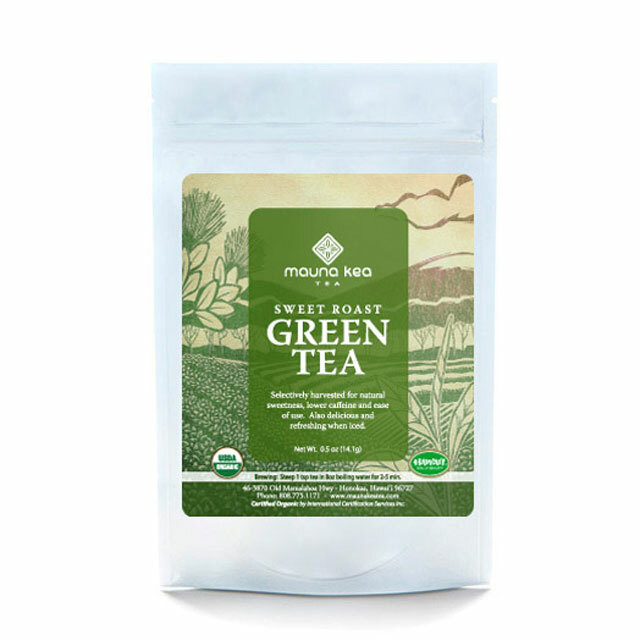 Sweet Roast Green Tea is where our humble yet innovative minds meet the old tradition of tea making. It is our process of finding extraordinary characteristics in otherwise forgotten varieties. 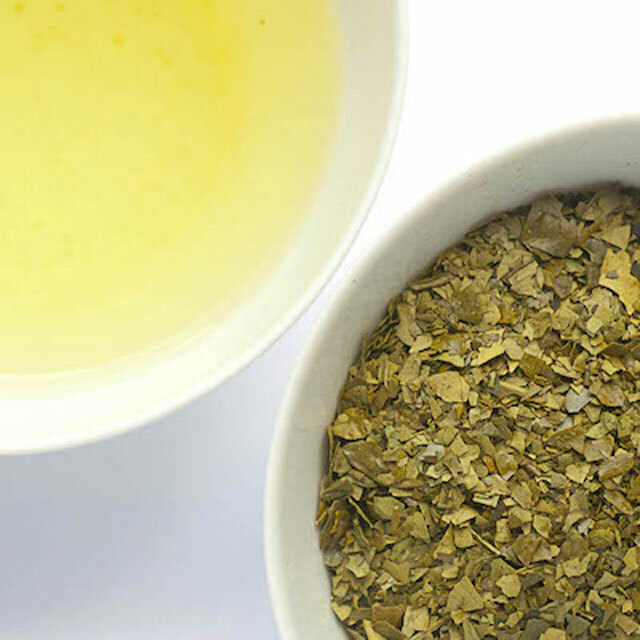 We start with selecting tea varieties with strong body, sweetness and low astringency. 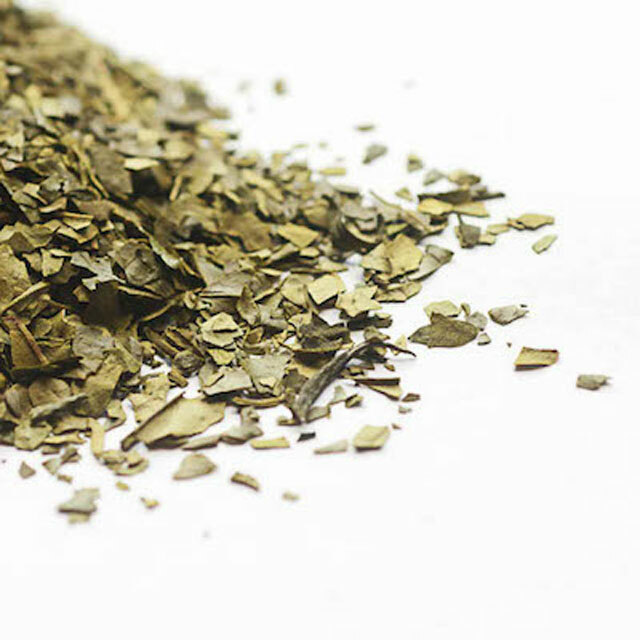 Our unique drying and roasting process make these characteristics release more easily while enhancing the natural sweetness of the tea. 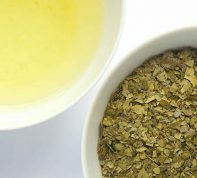 While it makes excellent hot tea, it is exceptionally refreshing chilled. 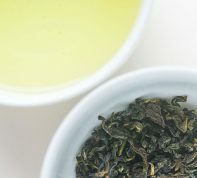 Selection of plant varieties is not only crucial for developing the unique flavor of Sweet Roast Green Tea, but also makes plants which are less susceptible to pests and disease. Their natural resistance minimizes the need for outside inputs and keeps them clean. 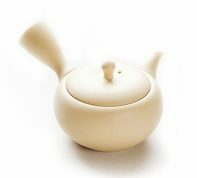 Unglazed natural white clay Tokoname tea pot. 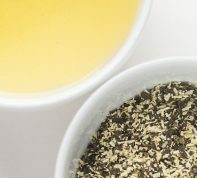 Made with real toasted coconut, this green tea is mild and subtle, yet deliciously sweet and rich. 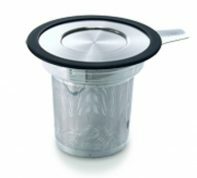 Inert micro-cut stainless keeps tea clean and brews in your cup. Universal size. Young tender leaves, picked and pan-fired for a fresh sweet flavor.